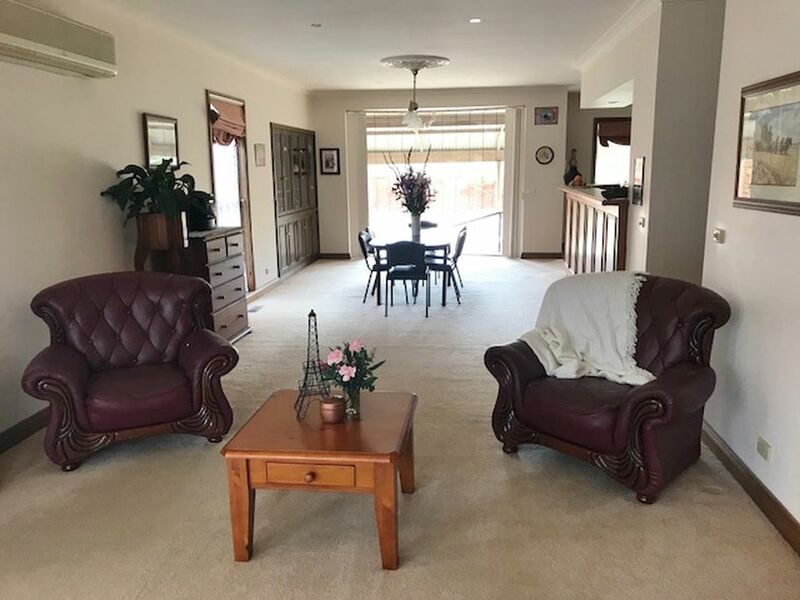 This classic lifestyle property of 40+ sqs plus full length rear veranda consists of four large bedrooms plus study/nursery, including a spacious master with parents retreat area and large ensuite with corner spa. 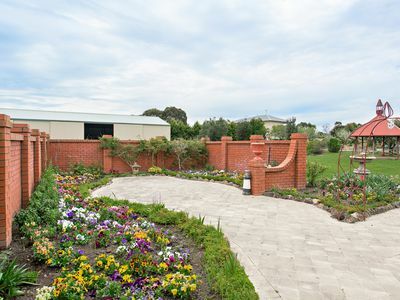 The large open plan kitchen/meals/family area has feature bay windows to capture the changing colours of the manicured garden which is watered using the sprinkler system that is connected to the natural bore, town water is also connected. 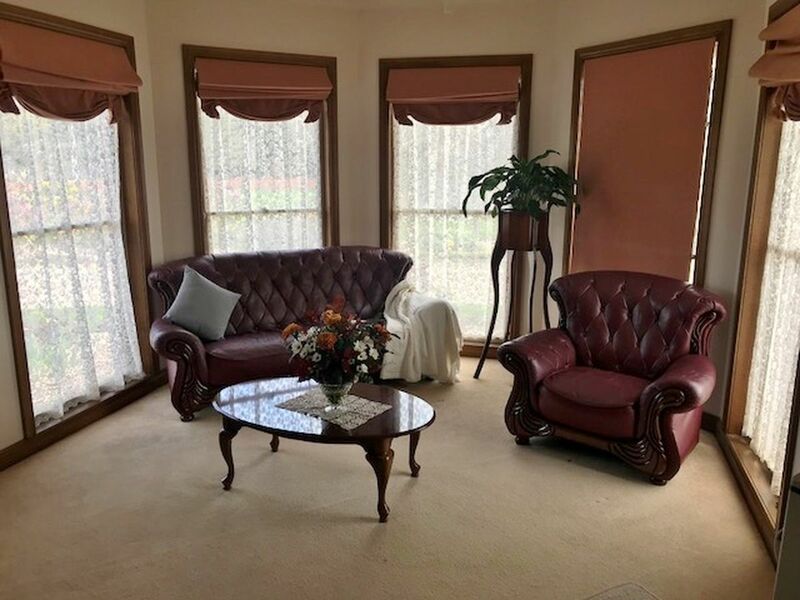 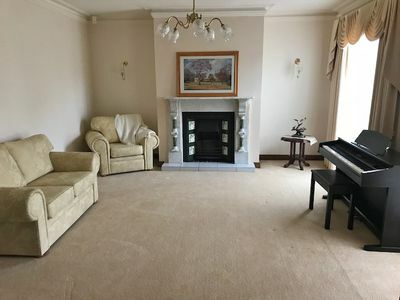 Separate lounge room, extra large laundry, wide entry hall, 2.5 bathrooms, central heating, split system, ornate ceiling roses and period cornices are all wonderful features of this classic homestead. 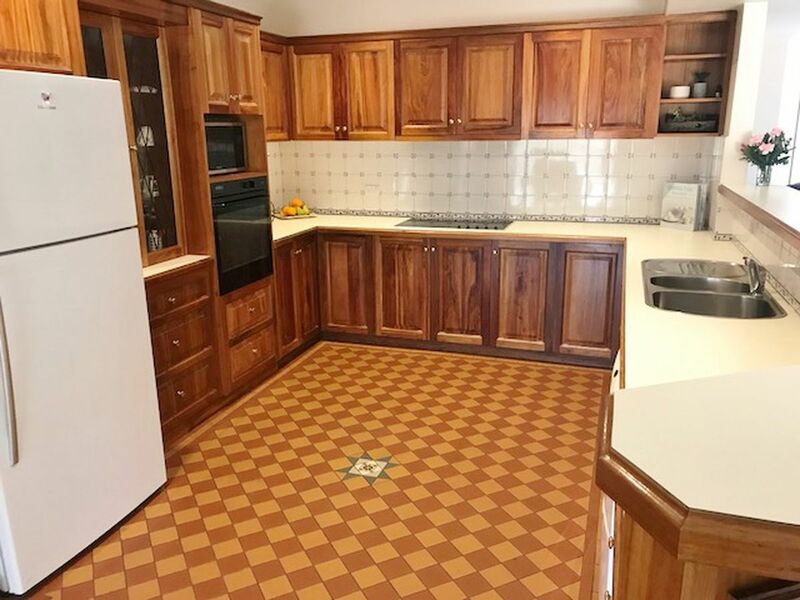 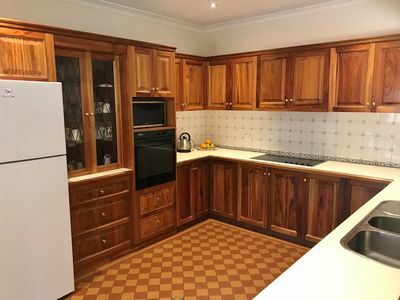 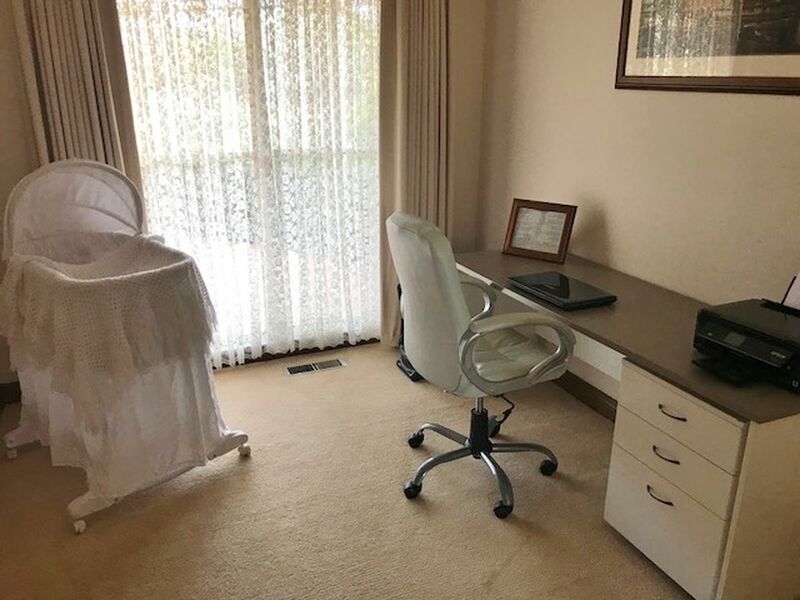 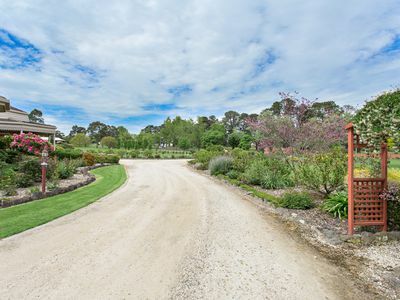 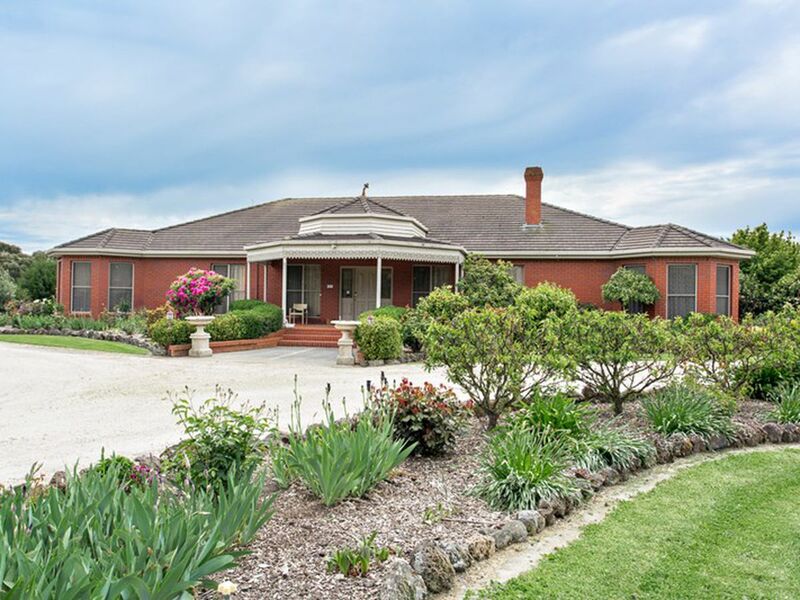 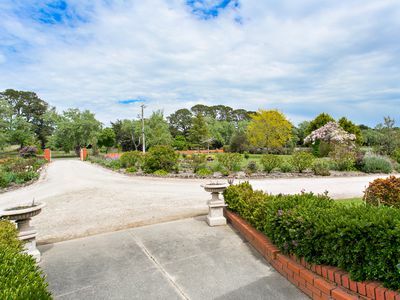 This property is set on 2 beautiful acres that would ideally suit a growing young family with lucas shopping centre only 1km, ballarat high school, primary schools, kinder and sporting facilities all close by. 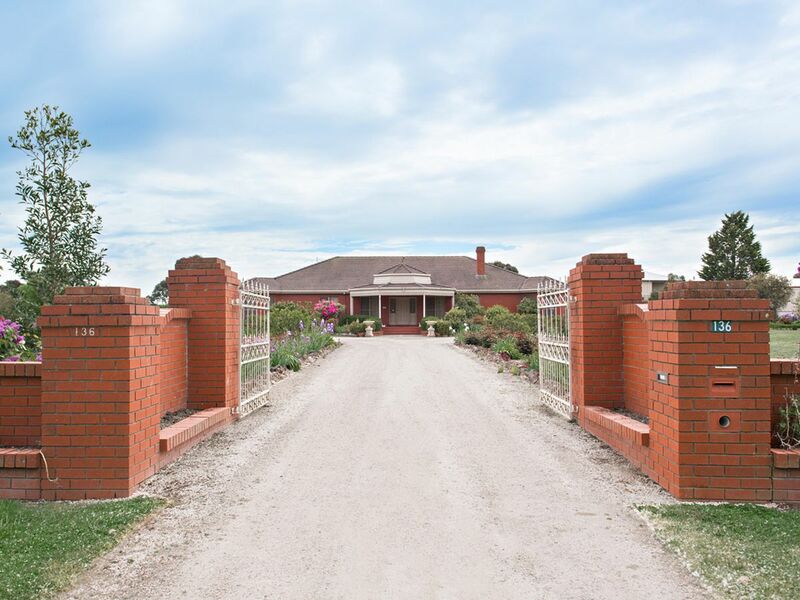 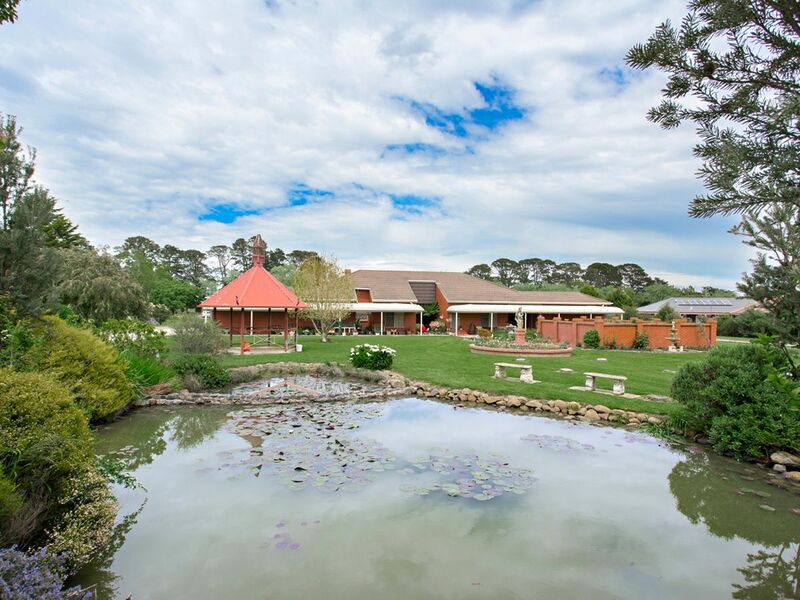 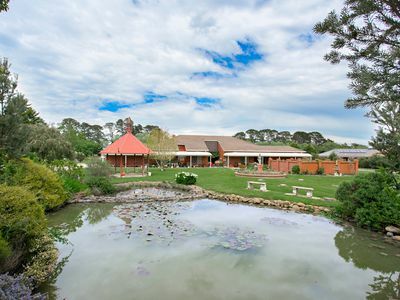 When arriving at the property you will enter through the grand brick fenced entrance and security gates where you will drive around the property on the large circular driveway which will lead you to either of garages or to the huge 24 x 12mtr shed with 400 volt 2 phase power. 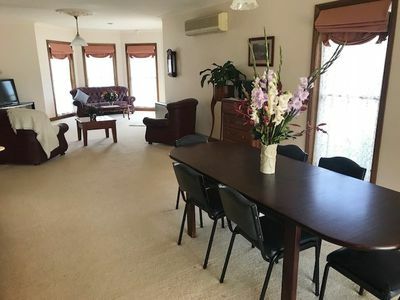 Outside there is plenty of room for the whole family with a covered outdoor entertaining area, paved courtyard, or relax by the large pond while watching the kids kick the football and riding there bikes.